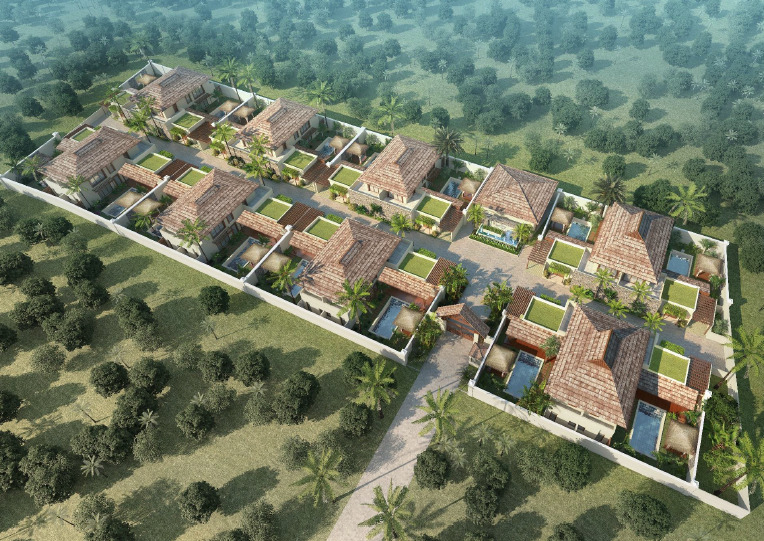 Sign-up and receive Property Email Alerts of Residential New Developments in Pereybere, North Mauritius. 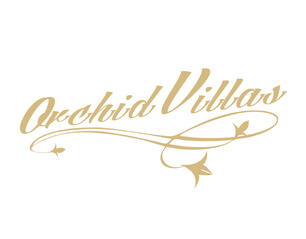 The Orchid Villas project is located in Pereybere, North of Mauritius and is a 300m walk to the beach. 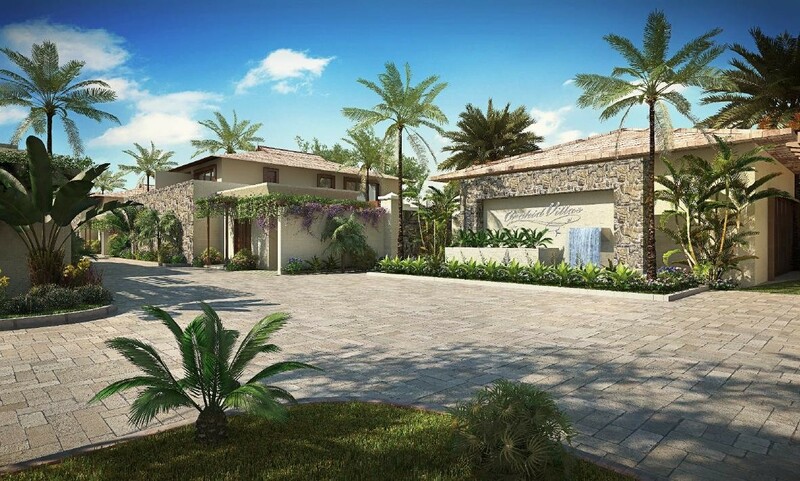 This beautiful development boasts of 16 villas with communal facilities such as a gym and a clubhouse . The Land area of each villa is approximately 300sqm and construction area is approximately 250 sqm including: three bedrooms, living room, four washrooms, private swimming pool, kiosk, garden and parking area. A Management Company will be appointed after completion to assist the buyer rental options and manage villas for living and investment purpose. 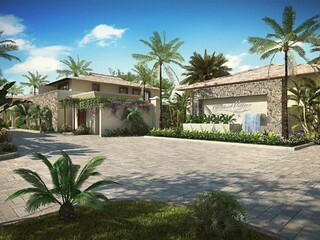 Buyer, spouse and children under 24 years old can obtain a Mauritian Residence Permit after purchase of this project.